 Did you know that each Eton shirt is made from 45 different parts and sewn with 12 000 stitches? Discover the key details that characterize our different collections. From timeless cut away to sporty button down and sharp tab collar. Our range of shirt collars is designed to suit any style and face shape. Discover our cuff guide and find out what cuff fits you best. With our different styles we have a shirt for every occasion - from timeless business to formal evening wear and weekend staples. Our signature fabrics define everything you would expect from an Eton shirt. Developed for care-free, all-day performance, these fabrics are perfect for your business wardrobe. Washed fabrics with a soft, yet smart appearance. Choose from versatile fabrics such as denim, oxford and flannel as well as seasonal styles to match any outfit. Exclusive fabrics for the great celebrations in your life. This collection includes classic evening fabrics such as pique, plissé, satin and dobby weaves. To create the perfect fit for any body type we have designed four different body fits – from trim super slim to our generous classic fit. Click here to compare the different fits and sizes.